Bethlehem University Foundation announces the launch of “The Way to Bethlehem” Camino Campaign built around the 40-day pilgrimage on the 800-kilometer (nearly 500 miles) Camino de Santiago de Compostela. The Camino begins in St Jean Pied de Port, France, on 18 May 2018 and ends as the pilgrims enter the Cathedral of Santiago de Compostela, on 27 June 2018. The goal of the Campaign is to generate a global awareness and support for Bethlehem University. Raise awareness of the unique mission and contributions made by Bethlehem University in its ministry of educating Palestinian young adults. Raise awareness of the challenges faced by the students of Bethlehem University in their pursuit of higher education. 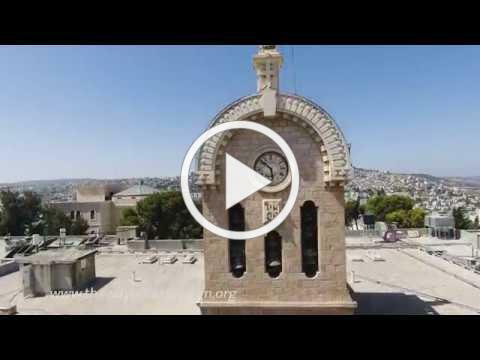 Allow men and women of all faiths to join in prayerful support of Bethlehem University. Generate financial support for Bethlehem University. A joint venture between the Holy See (Vatican) and the De La Salle Christian Brothers, and the only Catholic/Christian university in the Holy Land, Bethlehem University stands as one of the few remaining hopes for maintaining the dwindling Christian community. With educational programs like nursing, hotel management, and tourism, the University equips a future generation of Palestinian Christians with the tools they need to find employment in the Holy Land. As the largest employer in Bethlehem, with a majority Christian workforce, Bethlehem University provides the material support needed for that community to remain in the Holy Land. Bethlehem University is much more than a center of learning for Christians. With a student population that is approximately 25% Christian and 75% Muslim, Bethlehem University serves as a place of encounter and dialogue between the members of the two faith groups. It provides support to the whole community via quality education and Lasallian formation and exemplifies Pope Francis’ call of service to all of our brothers and sisters on the peripheries. Ghassan Salameh, a successful Palestinian-American, will undertake this 40-day pilgrimage in his capacity as a member of the Board of Directors of Bethlehem University Foundation. 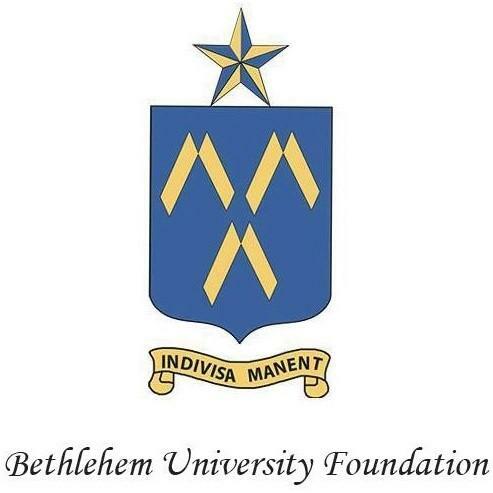 Bethlehem University Foundation is the U.S. registered not-for-profit corporation entrusted with the sole mission of supporting and promoting Bethlehem University. Born in Lebanon into a Christian-Palestinian refugee family, Ghassan attended UNRWA elementary schools and high school at the Vatican sponsored Papal Mission for Palestinian Refugees. The support he received through the generosity of others reinforced in him the importance of Catholic education/formation and the critical role it plays in providing opportunities for young people. His personal experience has led Ghassan to support Bethlehem University. Ghassan is a strong believer in the mission and vision of the University and the role it plays in positively shaping and improving the lives of young men and women in the Holy Land.